Welcome to How To Build a Tent. NewPerk! 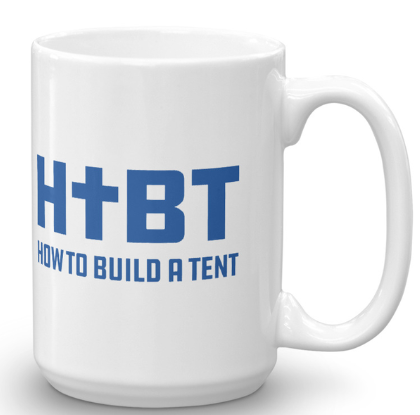 Become a Crosspolitic Member click here, scroll down, and put “HTBT” in the memo to get a HTBT mug! 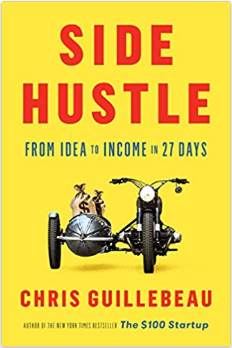 Side Hustle click here to buy on Amazon. Need Quickbooks help? Click here to see 247QBO’s website.